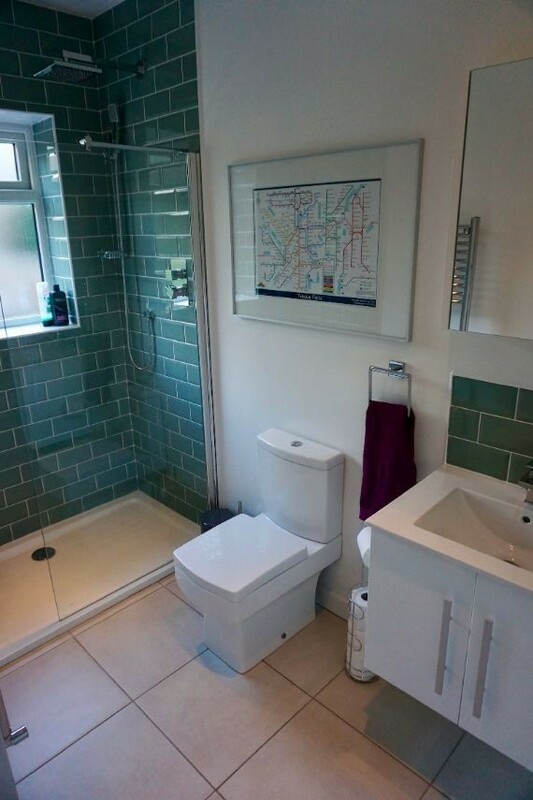 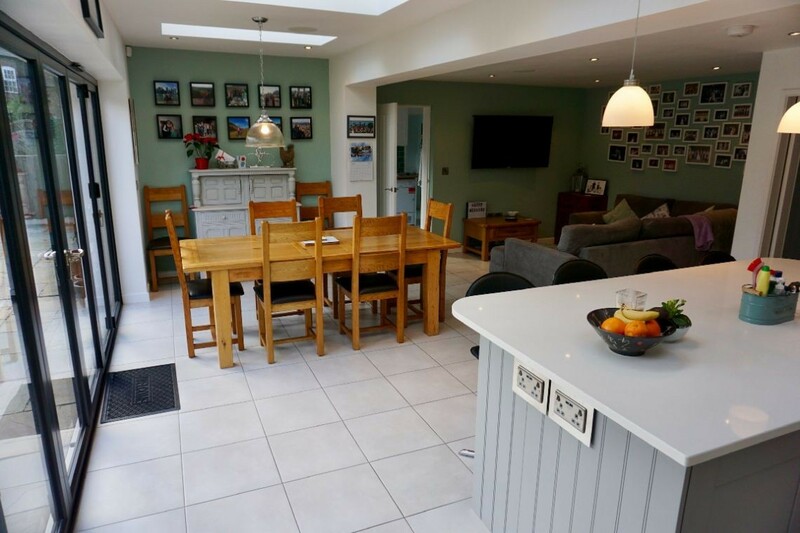 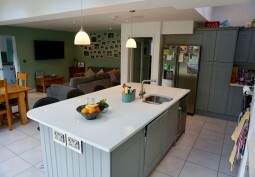 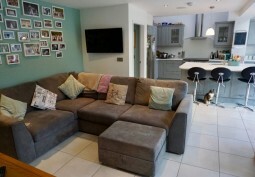 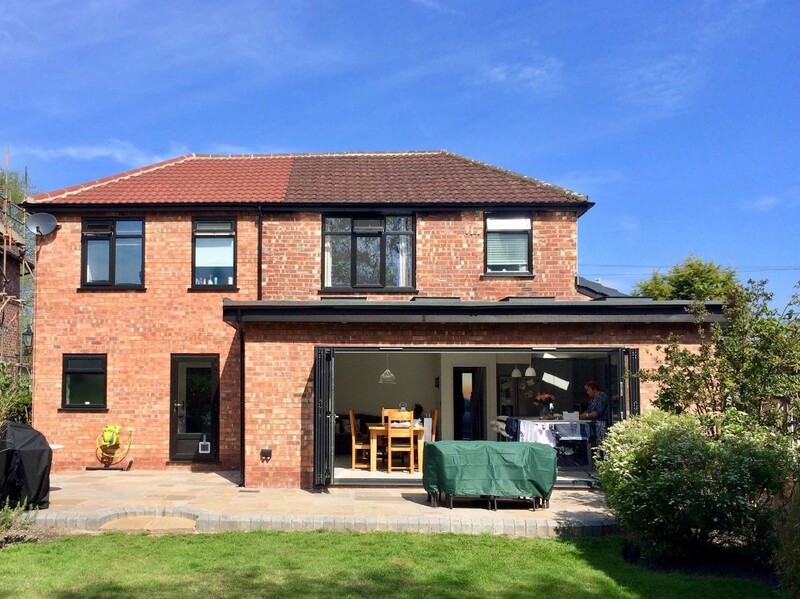 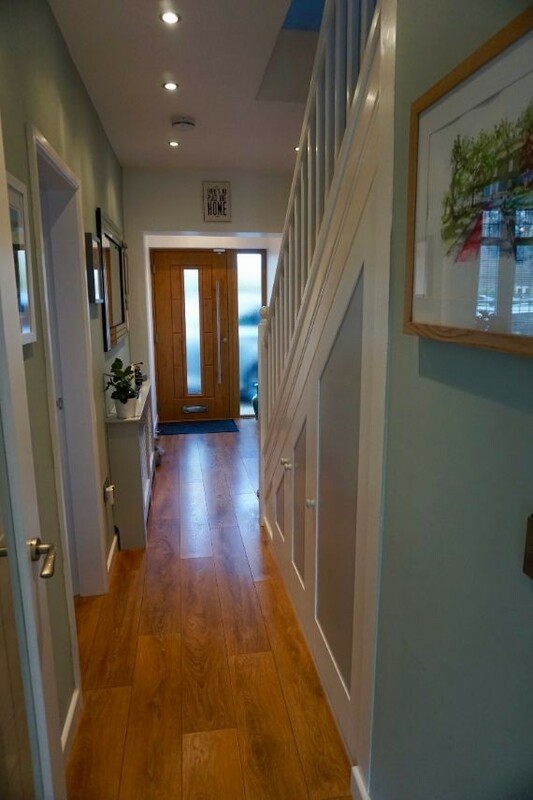 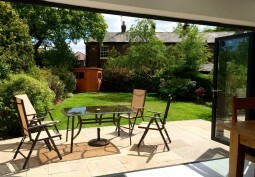 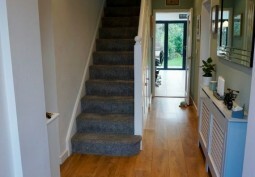 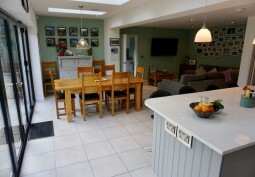 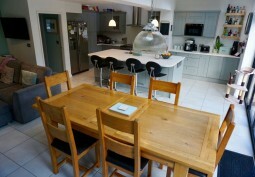 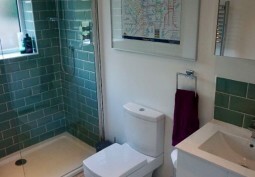 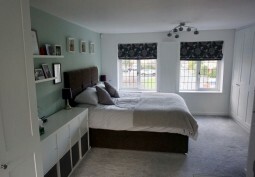 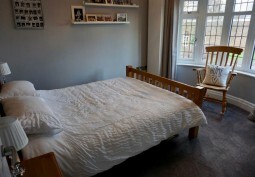 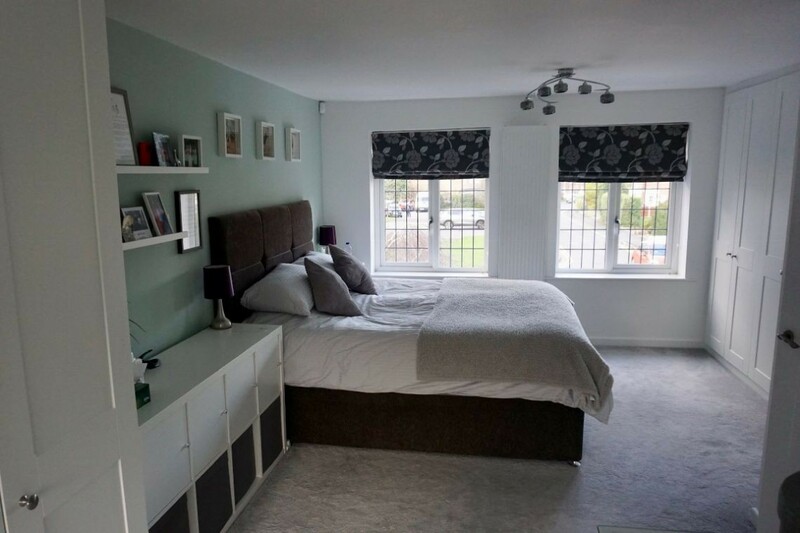 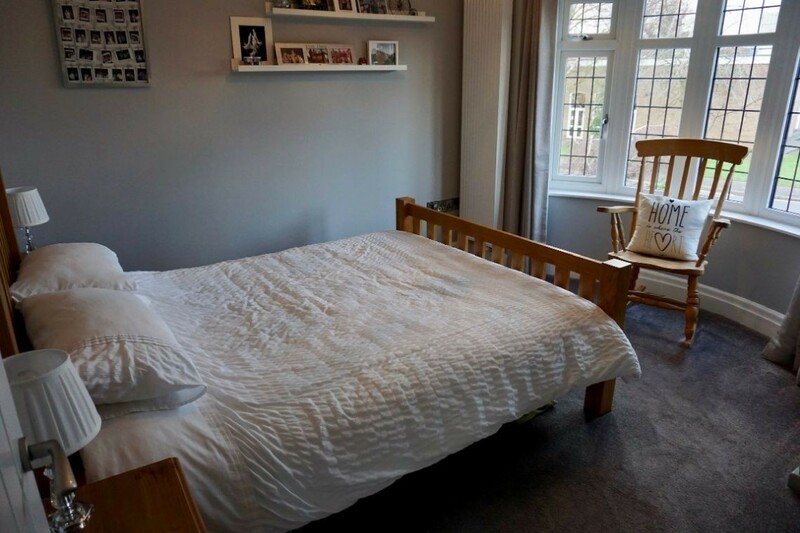 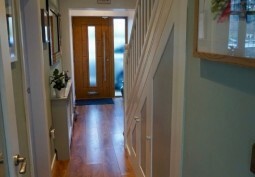 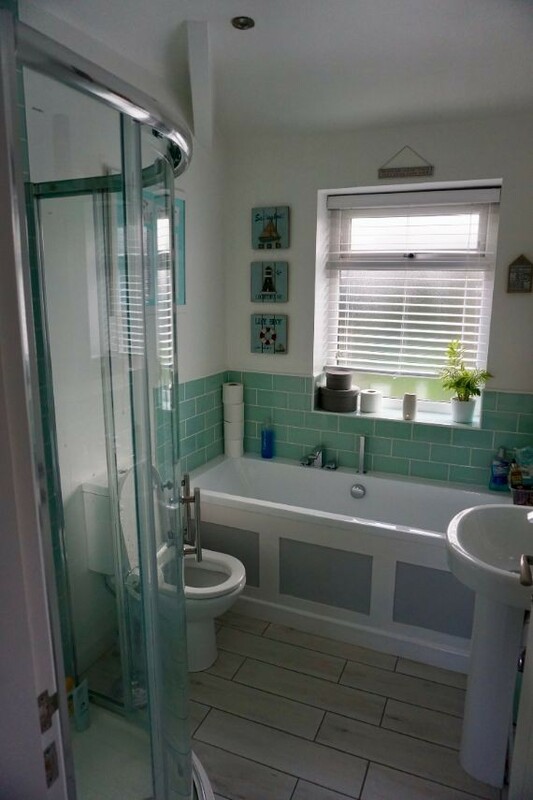 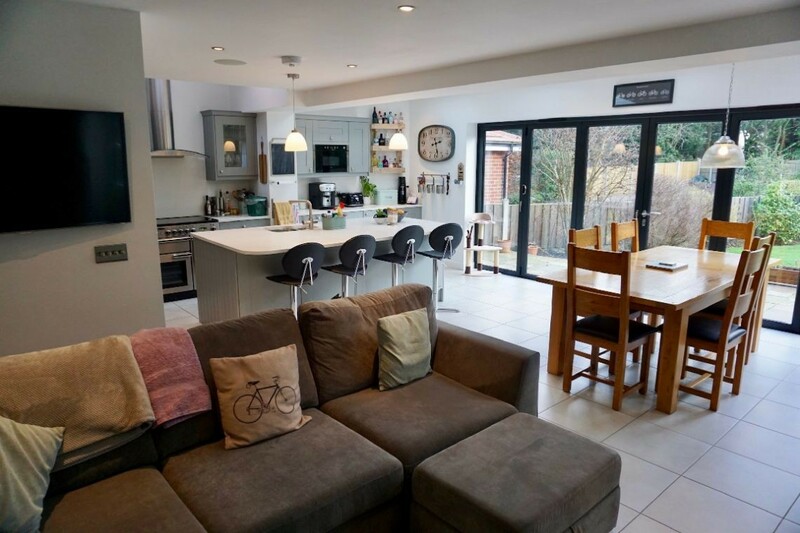 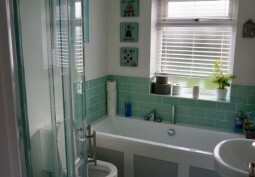 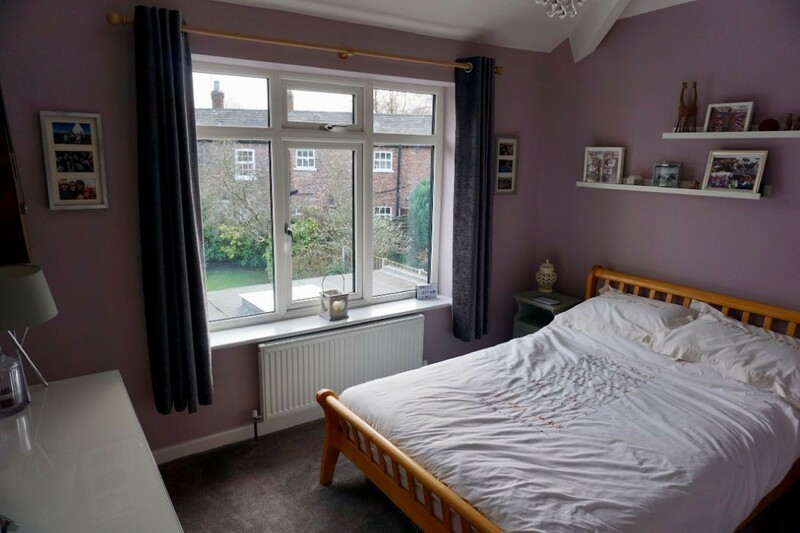 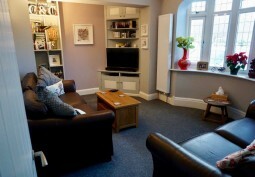 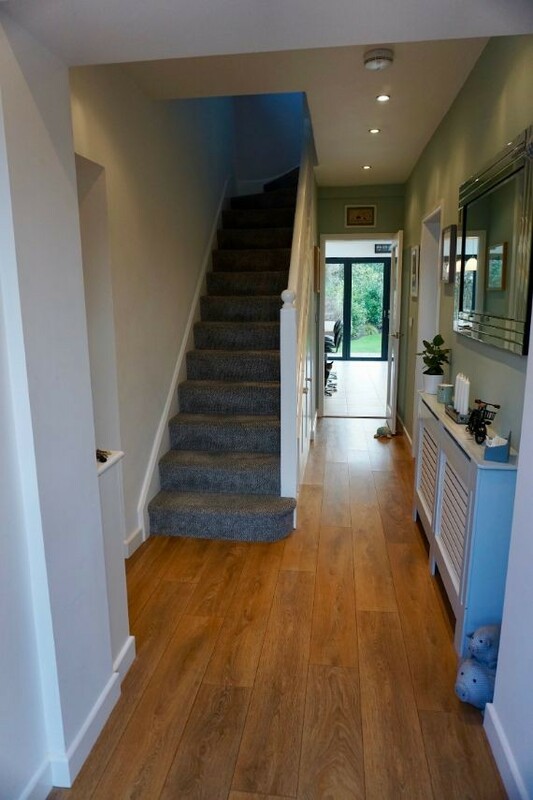 This Manchester Open Plan Home is available for filming/ photo shoots. 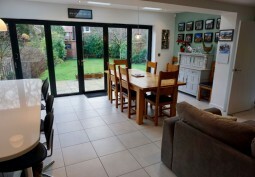 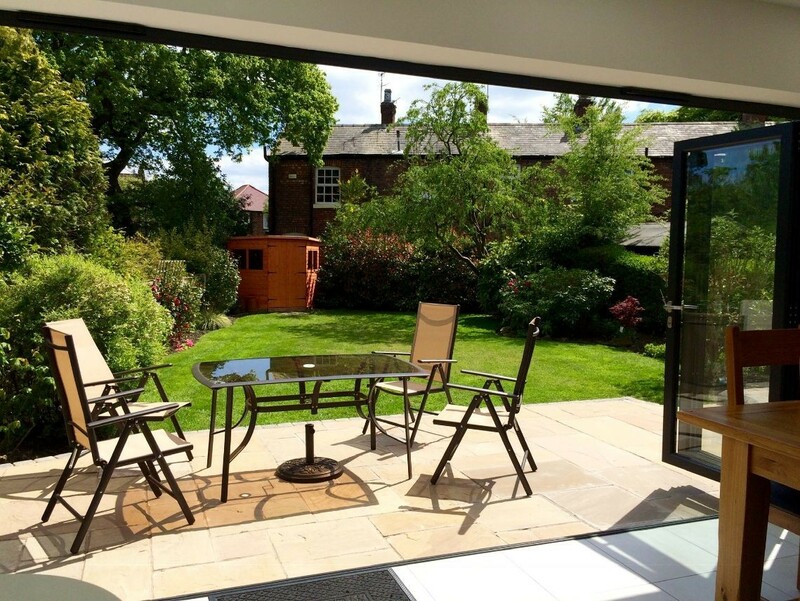 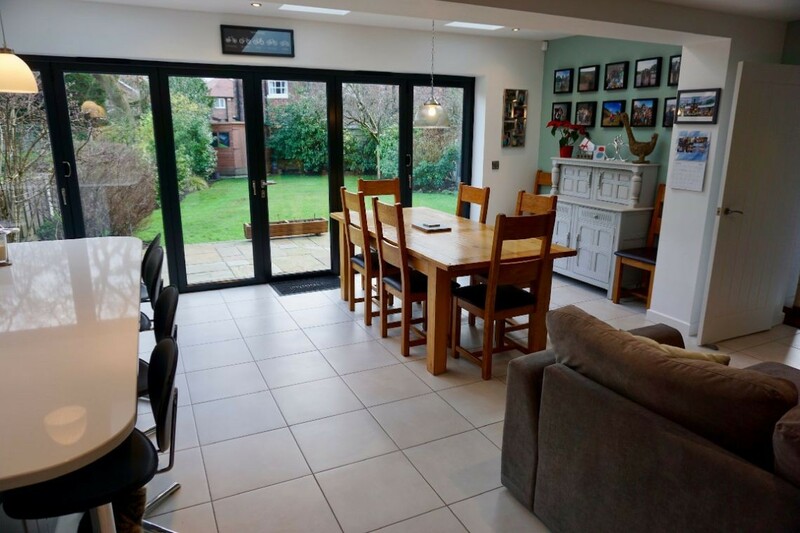 Modern Open planned kitchen with bi folding doors into back garden. 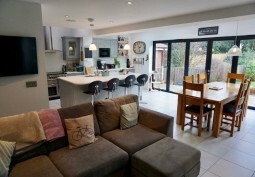 Open area with dining room and living room. 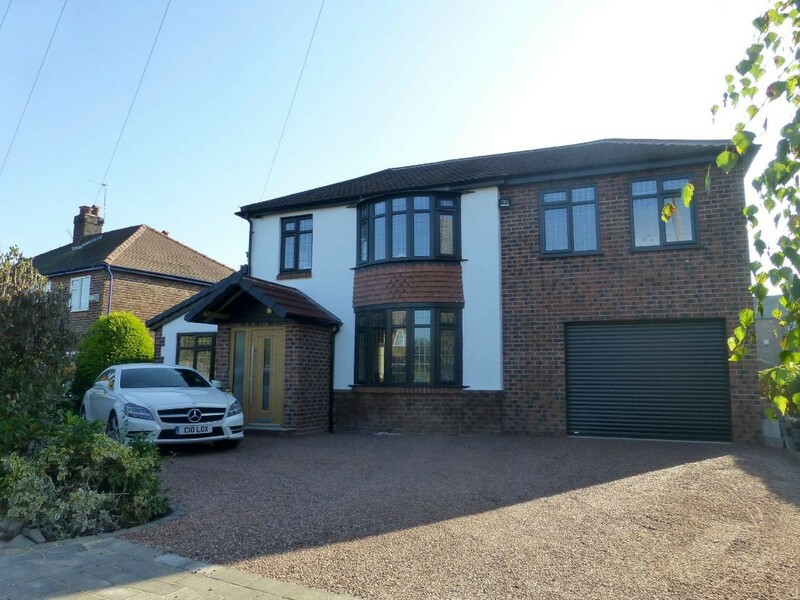 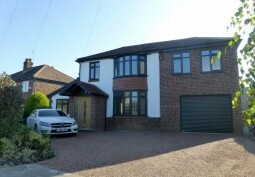 Beautiful home with large driveway and stunning back garden.